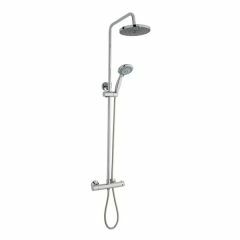 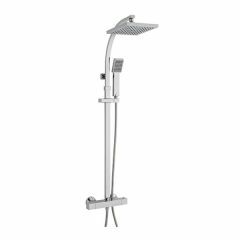 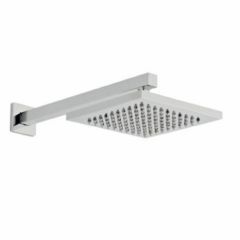 Thermostatic showers are the safest type of shower unit. 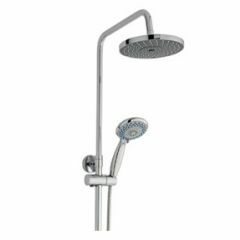 They blend hot and cold water so the water temperature remains at a constant temperature. 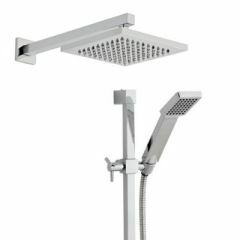 Perfect choice for a family so you never have to worry about the temperature changing. 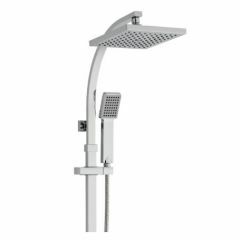 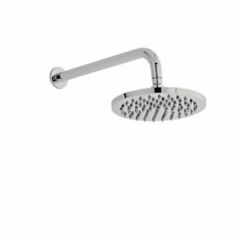 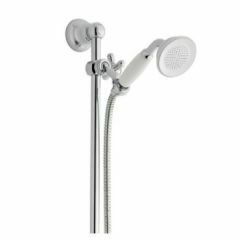 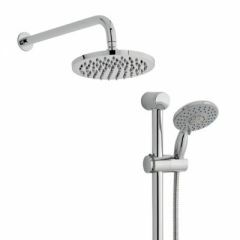 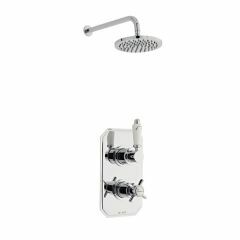 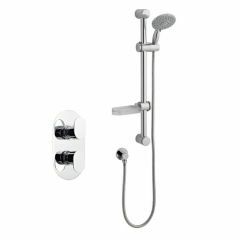 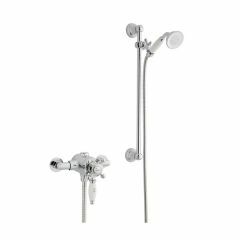 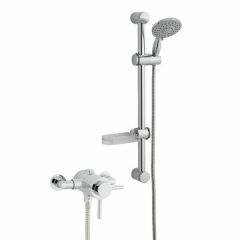 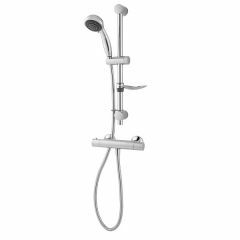 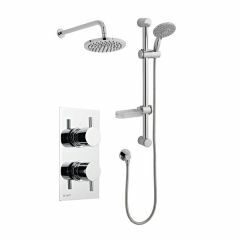 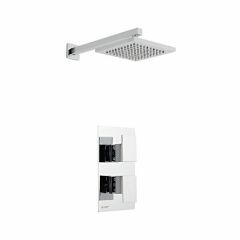 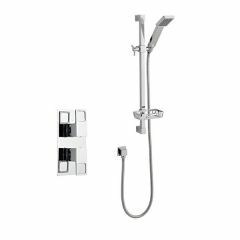 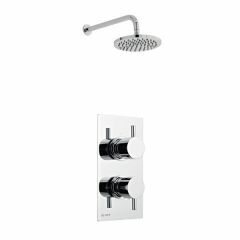 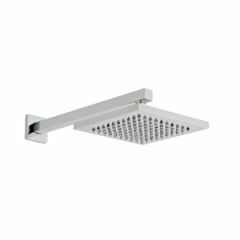 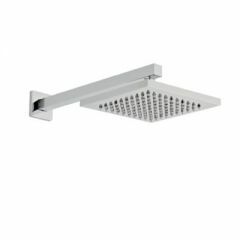 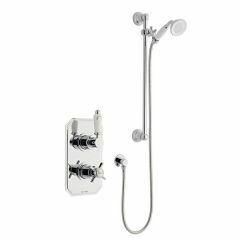 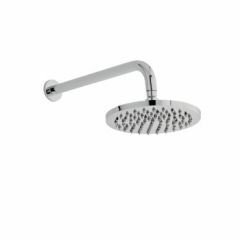 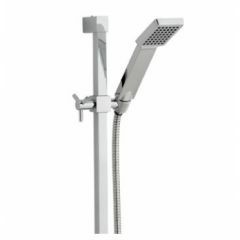 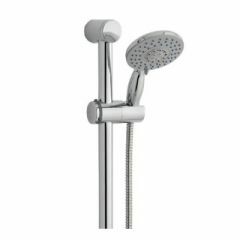 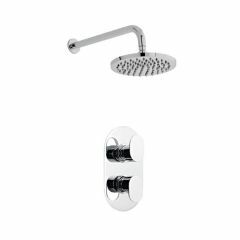 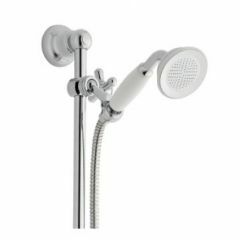 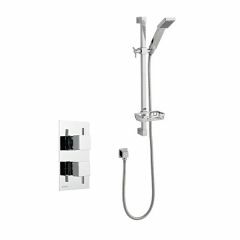 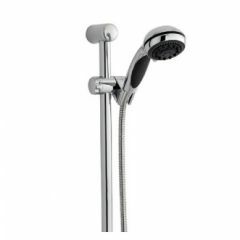 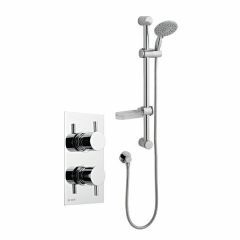 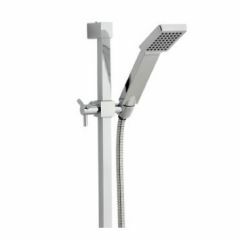 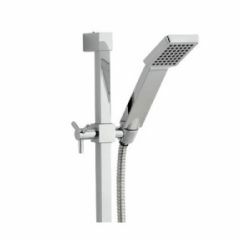 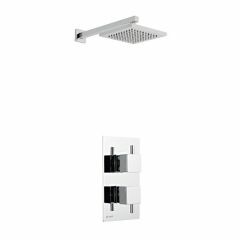 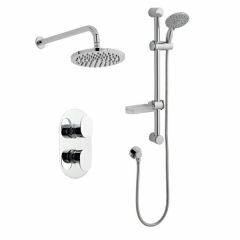 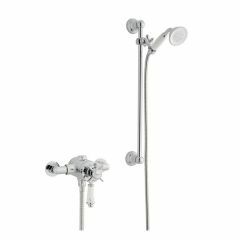 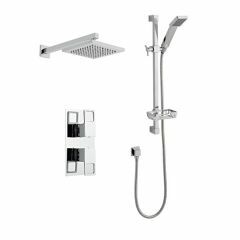 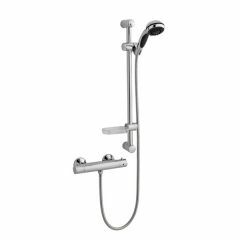 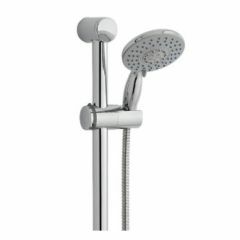 Any shower head riser rail kit can be used with a thermostatic shower valve, so if you'd prefer to choose your own valve and riser rail kit please see our shower section for options.